From the June issue of Business Day WANTED: “Living legend” is one of those terms often applied too loosely but in the world of wine that is exactly what Steven Spurrier is. He is the man behind the Paris Wine Tasting of 1976 (or the “Judgment of Paris” as it came to be known), an exercise in which French judges carried out blind tasting comparisons of wines from France and California. Californian wines topped both the white and red categories and the effect was that to place New World wines firmly in the consciousness of fine wine drinkers, the market irrevocably changed. 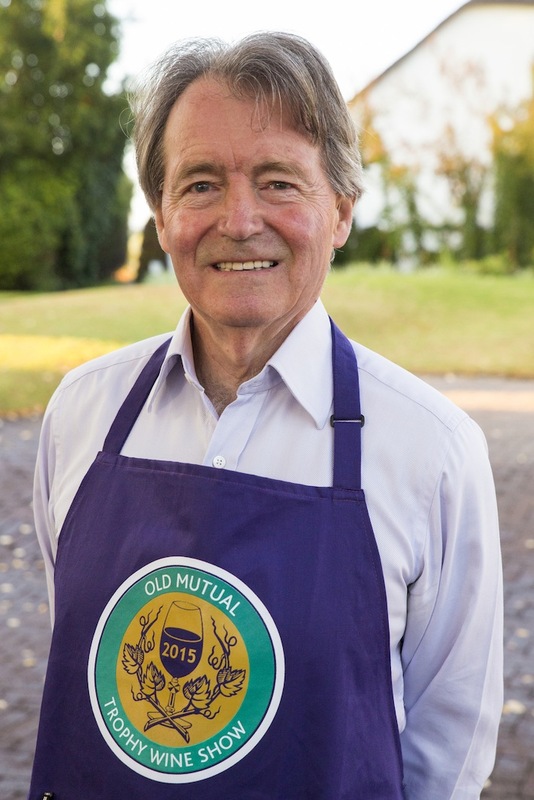 Spurrier, now a sprightly 73 years old, was recently in South Africa to judge at the Old Mutual Trophy Wine Show. 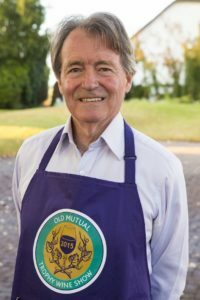 He terms himself a “wine consultant” and spends the majority of his time working for UK magazine Decanter in the capacity of consultant editor and chairman of the Decanter World Wine Awards. He also spent 25 years advising Singapore Airlines on wine, a relationship that ended last year. Together with his wife Bella, he recently established Bride Valley Vineyard in Dorset, England where they make sparkling wine. Spurrier first judged at Trophy Wine Show in 2007 and says what’s being going in the South African wine industry in the intervening years as “extraordinary” and the country has “finally come in from the cold”. He makes the point that the spotlight is constantly moving – in the late 1970s and early 1980s, the UK wine trade was preoccupied with California, then it was the turn of Australia as well as Argentina and Chile in the 1990s and now it is the turn of South Africa. Aren’t we simply “flavour of the day” with critics destined shortly to lose interest and move on to the next big thing? “I think what South Africa is achieving amounts to much more than that. 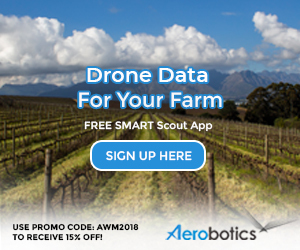 There seems to be a huge amount of research going into vineyards – what grape variety works best where – plus there’s this determination to make the best wine you can”, he says. “You’re the oldest of the New World wine countries and possibly you’ve been taken for granted in the past but not anymore”. Spurrier makes the interesting point that it’s not just about wine. “You’ve got these great international cricket and rugby teams which means a lot of people constantly talking about South Africa. Having great wine is a plus”. The conversation moves on to the topic of signature grapes – something that Spurrier thinks matter very much. “Pinotage is a terrific calling card – it can be what Malbec is to Argentina or Carménère to Chile”, he says. Isn’t there a danger of being pigeon-holed in the sense that we become known for Pinotage and nothing else? “No. Pinotage and Chenin Blanc are your door-openers. You need them but you also need industry figureheads like Eben Sadie [of Columella and Palladius fame], Gary Jordan and Anthony Hamilton Russell – marketing is key”. Ultimately, however, Spurrier is convinced that great wine starts in the vineyards and reckons that South Africa has definitely got what it takes. “You’re a viticultural paradise but unfortunately Chile already uses that as its official positioning”, he says. “What you’ve got to do, however, is play to your strenths. 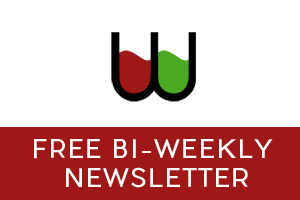 There’s an odd nervousness and uncertainty about your industry but let me tell you the modern wine world is ready for South Africa – it’s time you told your story”. Would it perhaps be useful to do a Judgement of Paris type tasting pitting South African wine against the best of Europe? “I doubt you could do it as simply as 40 years ago but such comparisons are always worth doing. You don’t even have to come first as price also comes into it and even your finest wines are still amazingly cheap by world standards”.